The Radisson Blu Aqua Hotel, Chicago pays tribute to the magic that happens when pork meets beer in a special dinner in its restaurant, Filini. Executive Chef Leonard Ventura has created a special four-course menu in partnership with Lagunitas Brewing Company that pairs each of his creative pork-centric dishes with a complementary beer from the innovative brewery. 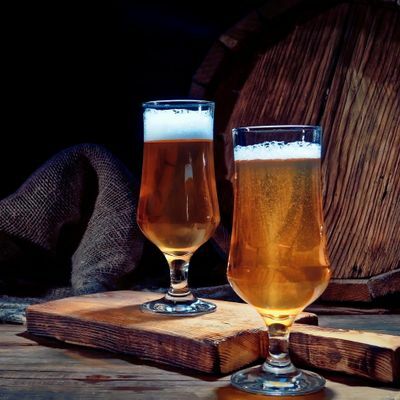 In addition, a representative from Lagunitas will be on hand to walk diners through the chosen beers, offering insight to the pairing process. Known for its freethinking interpretations of traditional beer styles, Lagunitas has earned a loyal following since it was founded in 1994. Chef Leonard Ventura has more than 30 years of experience in the hospitality and restaurant industry, including at the Ritz Carlton Hotel Chicago, Dolce Hotel and Conference Center in Dallas, and Chicago Wyndham Grand Riverfront Hotel. This event is for adults 21+ only. Valid ID required. Please bring your printed tickets with you.